The TLV S5 is a steam trap module suitable for use with any brand of QuickTrap connector. Fully welded stainless steel construction and connection through the universal two bolt flange of an in-line QuickTrap connector. 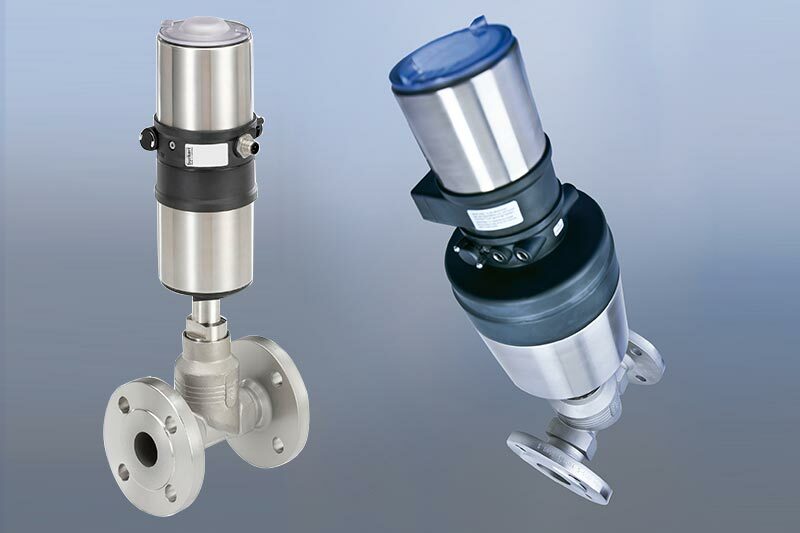 Utilises the TLV design of free float steam trap that allows for continuous (self-modulating) low velocity discharge of condensate. Thanks to the universal flange the S5 is suitable for use on either vertical or horizontal pipelines. Supplied in stainless steel with the universal connection flange to suit 1/2", 3/4" and 1" universal connectors from TLV or other brands. 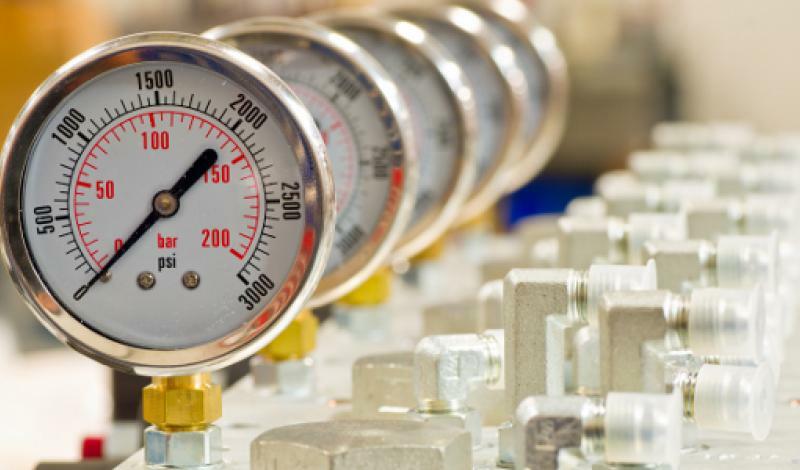 Suitable for processes where differential pressure does not exceed of 5, 10, 21 and 32 BarG and a maximum operating pressure of 32 BarG and maximum operating temperature of 400°C. Please note the allowable operating conditions of the S5 trap unit may limit the operating conditions of the QuickTrap connector. 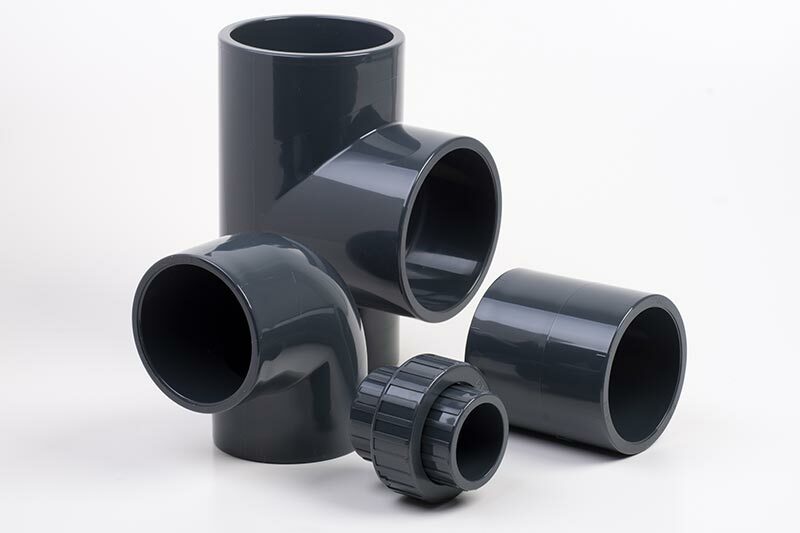 For a full trapping station, a QuickTrap in-line connector is also required, the available choice from TLV includes In-Line QuickTrap Connector (F46), In-Line QuickTrap Connector with inlet Isolation Valve (V1), In-Line QuickTrap Connector with inlet and outlet isolation valves (V2). 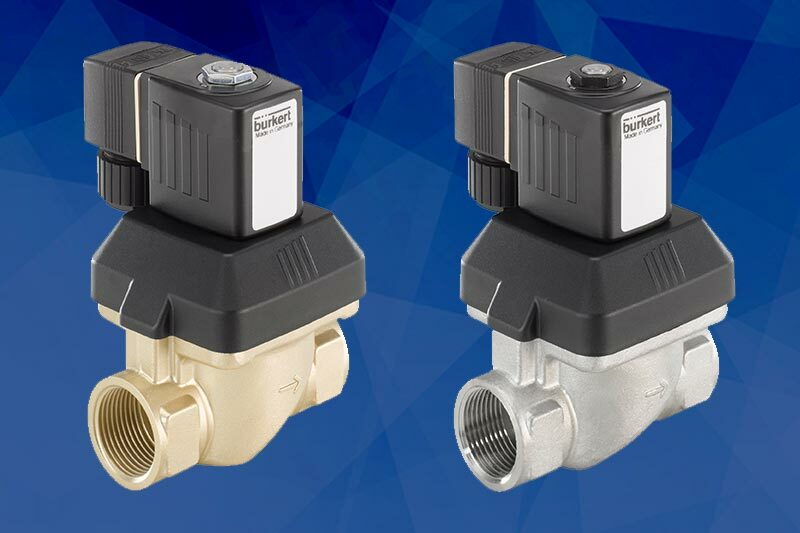 Download our technical PDF datasheet for the TLV S5 Free Float Steam Trap to suit Quick Trap Connector.